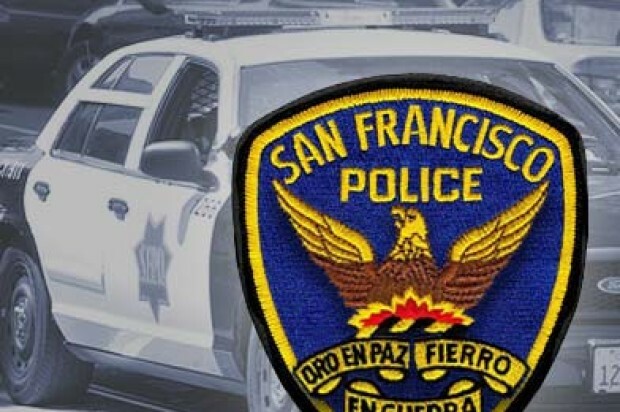 A man was hospitalized with life-threatening injuries Friday evening after he was stabbed during an attempted robbery in the San Francisco’s Mission District. 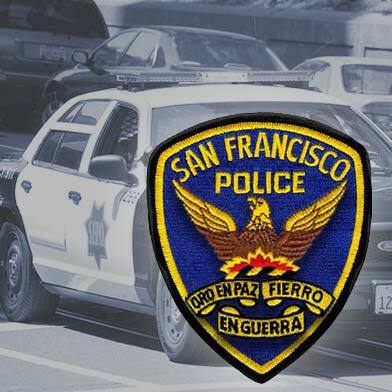 At 6:44 p.m., officers responded to a report of a stabbing in the 2000 block of Mission Street, according to police. A person said they found a man leaning against a door, bleeding. The man had suffered stab wounds to his stomach, police said. Police learned a group of at least four people tried to rob the man. One of the suspects then allegedly stabbed him. The victim was taken to a hospital, according to police. A description of the suspects was not available.